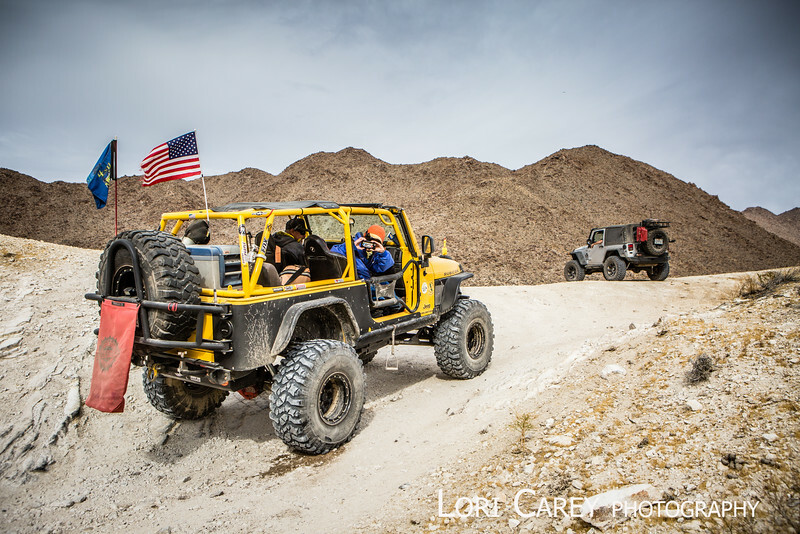 Goler Wash and Mengel Pass at Cal4Wheel off road event in California's Panamint Valley. Sharing photos to your personal social media accounts or blog is permitted as long as my watermark is left on the photo. If you do so, linking to my website or my Facebook page is always appreciated. Commercial use of any kind (including posting the photos to corporate social media accounts) is strictly not permitted without permission of photographer.